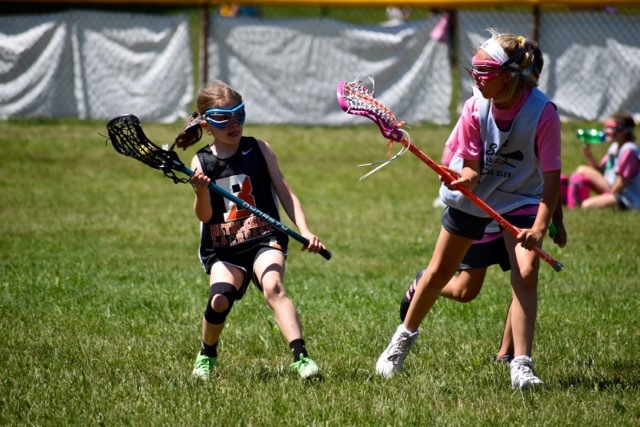 Want to play or coach? 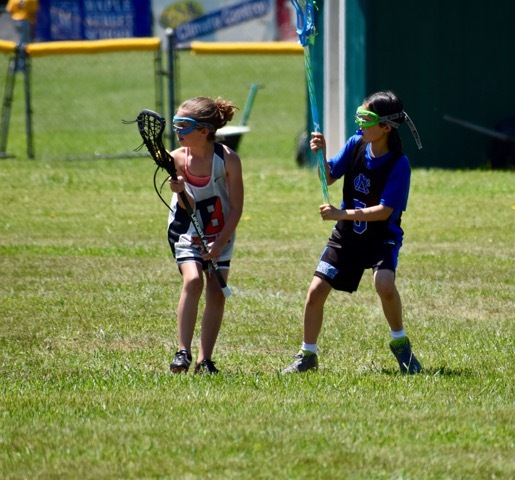 Bethlehem Lacrosse Club is a four season, recreational lacrosse program for boys and girls in the Town of Bethlehem and the Bethlehem School District. 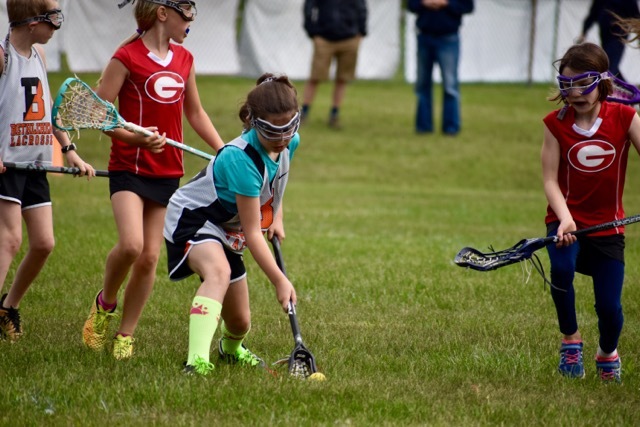 We strive to give kids a good foundation and teach the fundamentals of the game in a fun, learning atmosphere and focus on skills and building lacrosse IQ, good sportsmanship and teamwork. 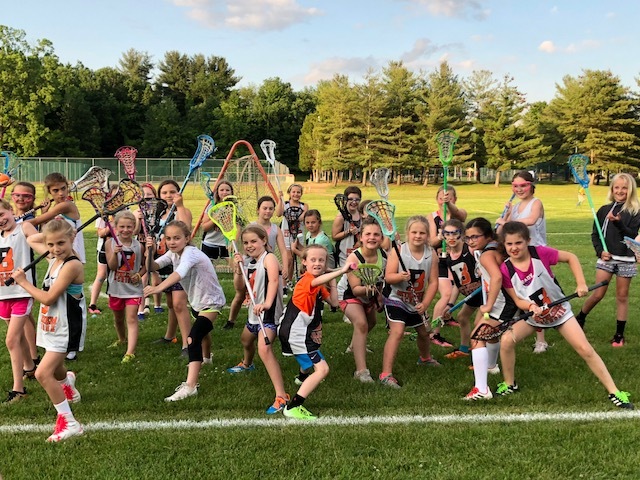 We also work closely with the High School and Middle School programs in the Bethlehem School District. 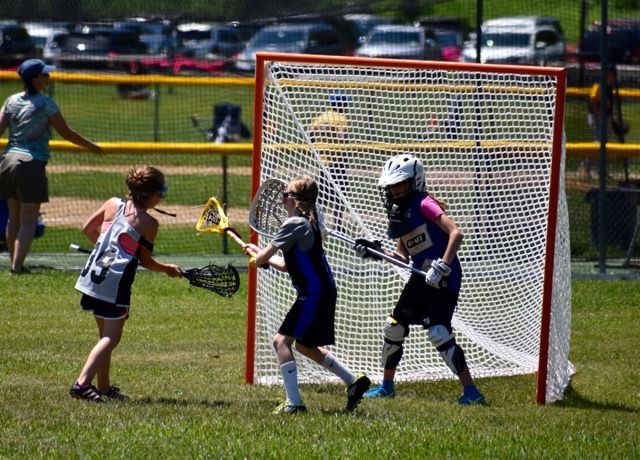 We are always looking to grow the game and welcome new players and coaches. 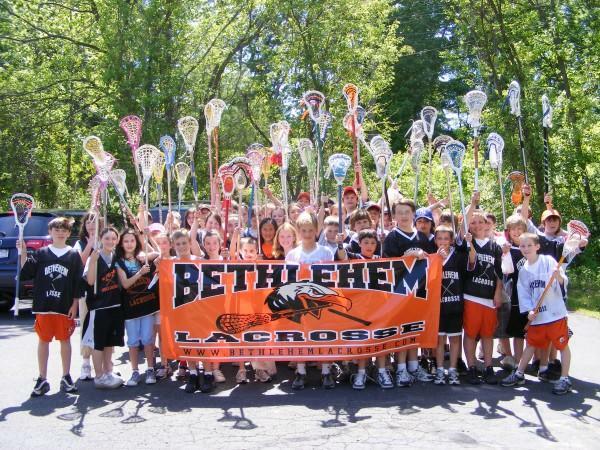 Welcome to the home of Bethlehem Lacrosse Club! Here you'll be able to get news, information, schedules, rosters, directions and much much more. Check back frequently for the latest information about our club. Click Here to order Bethlehem Lacrosse Spiritwear!